What are five must-have beauty items for my morning routine? What are five must-have beauty items for a morning routine? A good morning beauty routine can not only help you look refreshed and ready to go but, in the long run, it can also help keep your skin healthy. Yet, with people's busy schedules, it is not easy to invest time in a skincare and make-up morning drill. Mr Felix Nguyen, 34, Bobbi Brown's Asia-Pacific manager of education and make-up artistry, helps to narrow things down by picking five essential items you should incorporate into your beauty routine at the start of your day. This will wake up and refresh the skin. Look for something with a watery texture. When you sleep, the skin repairs itself and, when you wake up, you want to give it a boost of moisture. In Asia, it is also easier to get dehydrated so the skin really needs water. This is an essential. It preps and primes the skin so make-up will glide on more easily. But even if you do not wear make-up, the moisturiser also balances the skin and helps reduce redness or unevenness. Like moisturiser, this helps to balance and hydrate the skin. But the skin under the eye is thinner than the rest of the face. Eye creams are made specifically for this delicate area. Some moisturisers have ingredients that are too active for the sensitive eye area. If you worked late the night before and are tired, concealer will instantly brighten your look. A lot of people use foundation first, but using concealer first helps to visually decrease dark circles or unevenness in the skin. For a natural look, pick a concealer with a warmer undertone that matches your natural skin tone. This is optional. A good lightweight foundation will help perfect the complexion and help the skin look flawless yet natural. 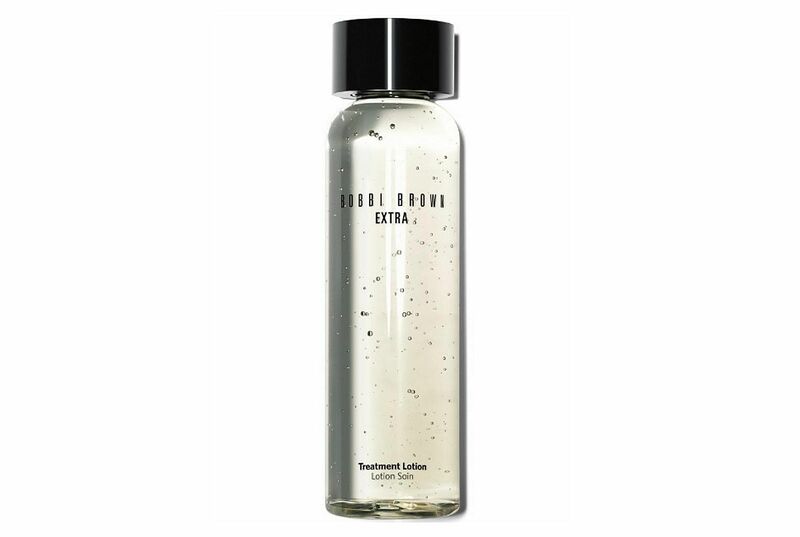 This lightweight skin tonic is said to help maximise the skin's ability to absorb hydration. 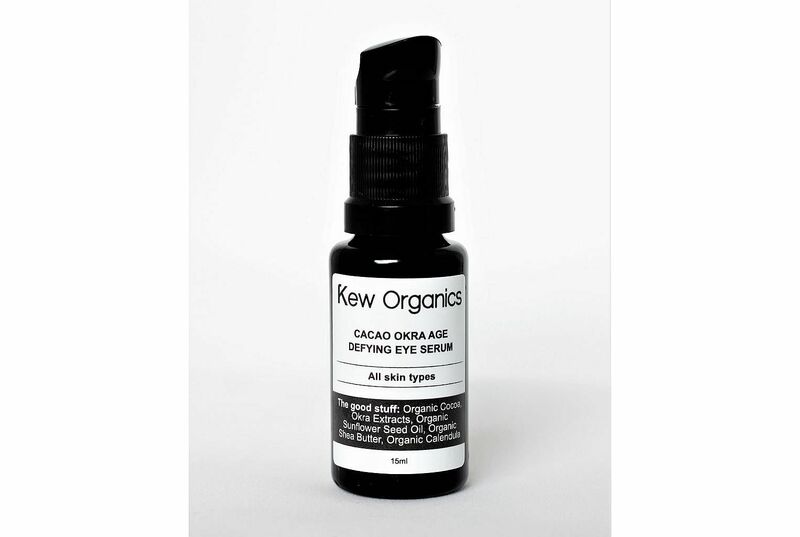 The label says this natural and organic eye serum that targets ageing helps firm and lift the eye area. 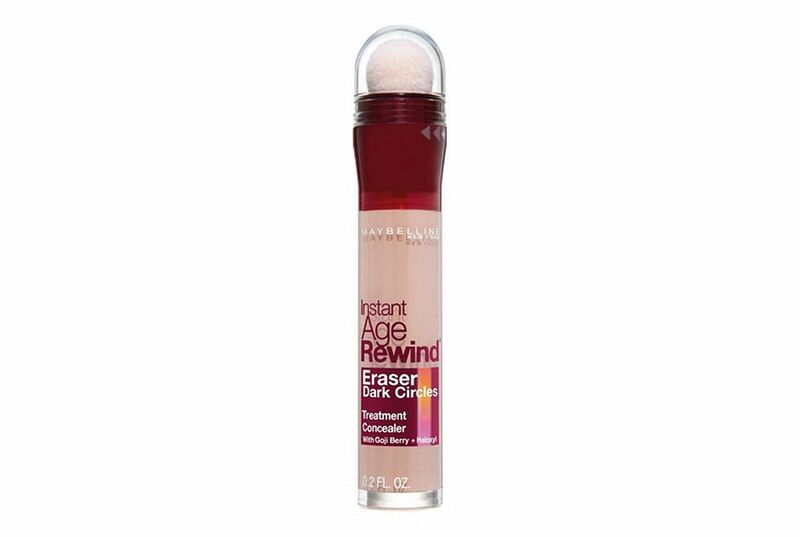 This easy-to-use liquid concealer covers dark circles and blemishes. This fast-absorbing moisturiser is said to hydrate the skin and help strengthen the skin barrier, so it better retains moisture. 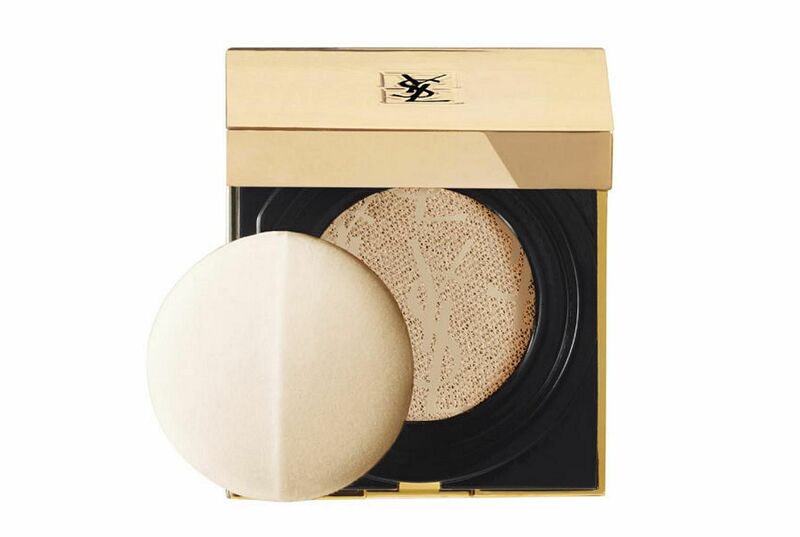 This liquid foundation compact provides lightweight yet buildable coverage. The formula also has ingredients that the label says will hydrate and soothe the skin.